divided, like any foliage leaf, into a leaf base (hypophyll) and an upper part (hyperphyll). The cotyledon base embraces the seedling axis and is often tubular. The assumed ancestral form is a short sheath without or with inconspicuous appendages. In the simplest case, the hyperphyll may have only a haustorial function, i.e., it is completely hidden in the seed (Fig. 6A). Seedlings with compact cotyledons in most cases develop 1-several scalelike cataphylls as their first plumular phyllomes. From this basic model a great diversity of forms has evolved (Figs. 6,7). A first evolutionary line leads to an elongated, green, upright cotyledonary hyperphyll capable of assimilation (Fig. 6B). The green hyperphyll is usually cylindrical, but in Trilliaceae it is distally flattened to form a small lamina. Except for some bulb or tuber-bearing species this cotyledon type is generally combined with green eophylls. The same is true for the third type, which is characterized by a well-developed coleoptile instead of an elongated hyperphyll. This organ is a secondary outgrowth from the margin of a tubular cotyledonary sheath (Fig. 6C). TTie elongation growth of the sheath tube is less the more strongly the coleoptile develops. At the most derived stage the sheath tube is totally reduced and the hyperphyll seems to arise directly from the base of the coleoptile, as in Poaceae, Cyperaceae, or Marantaceae (Figs. 6D, 8J). The coleoptile seems to protect the first eophylls. The next cotyledon type again has assimilatory capacity, but here this is achieved by a dilatation of the cotyledonary sheath to form a laminalike urea, while the hyperphyll portion remains in the seed and has only a haustorial function (Fig.. 6E, I''). This cotyledon type is typically found in Costaceae, in some Araceae (Philodendron, Colocasia, see Tillich 1985), in Bromeliaceae-I'itcairnioideae, and in Xyris. The last type to be reviewed here is typical of species, whose seeds contain no or only remnants of endosperm, so that nutrients have to be stored in the cotyledon. 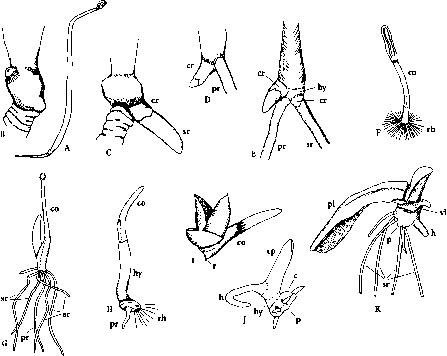 In these cases, the storage organ is generally the cotyledonary hyperphyll (Fig. 6G). 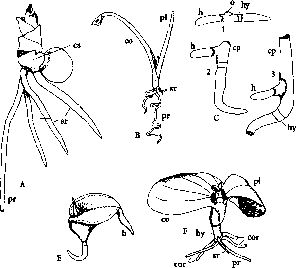 Outside the Alismatidae the storage cotyledon is known only in several Araceae and in Cyanastrum (Tillich 1985, 1995b). Some special features are exhibited by palm seedlings. The cotyledon never produces chlorophyll even if developing in permanent light. It may be of the compact type with no appendages or have a very short coleoptile (Cocos, Roystonea, Salacca). In other cases, the hyperphyll elongates considerably and the sheath is either tubular (Phoenix) or completely absent, but with a long coleoptile (Sabal). The first plumular leaves are aleays cataphylls (Tomlinson 1960). Martius (1823) called palm seedlings with compact cotyledons, admotive, and those with an elongated hyperphyll, remotive. Fig. 6A-G. Cotyledon types in monocotyledons. A Sansevi-eria grandis, compact cotyledon. B Acorus calamus, cotyledon with elongated, assimilating hyperphyll. C Bulbine semi-barbata> three stages of coleoptile development. D Sarco-phrynium brachystachys, strongly developed coleoptile, the numerous collar roots growing and branching vigorously unlike the vestigial primary root. E, F Cotyledons with expanded, assimilating sheath. E Dyckia sulphurea. F Costus megalobractea, the cotyledon consisting of a sheathing base, a laminalike portion, and a minute unifácial haustorium (hidden in the background). G Aponogeton distachyus, storage cotyledon,* tuber formation commencing with a swelling of the epicotyl. co Cotyledon; cor collar roots; cp coleoptile; cs cotyle-donary sheath; ep epicotyl; h haustorium; hy hypocotyl; o opening of cotyledonary sheath or coleoptile; pi eophyll; pr primary root; sr shoot born root additional storage organ of the appropriately named macropodous embryo (Fig. 8F,H). The transition zone between the hypocotyl and the primary root is the collar, actually the lowermost part of the hypocotyl. 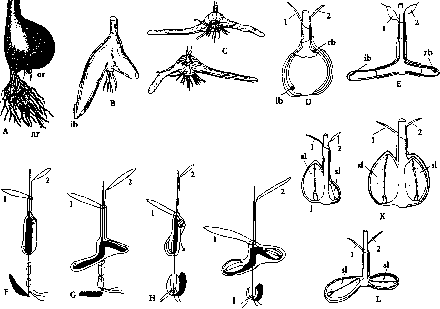 A distinguishing feature of the collar is the development of dense rhizoids (Fig. 8F,H)- Roots formed endogenously at the collar level are called collar roots (Grenzwurzeln). Fig. 7. 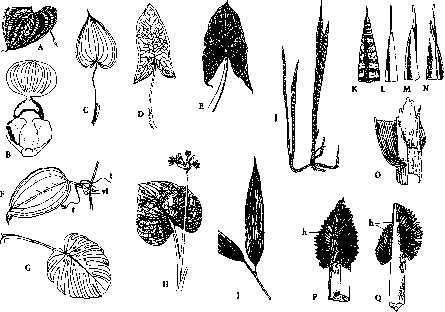 Modes of evolutionary specialization of cotyledon structure in monocotyledons. Sheath region (hypophyll) shaded. Explanation in the text some distance from the root pole (Yamashita 1970, 1972, 1976). the peripheral tissue layers of its parental organ to form a kind of bag over the growing root apex. Such a covering bag, which is later penetrated by the growing root, is called the coleorhiza (Fig. 8C,D,E). The primary root in monocotyledons is often much reduced, although in Strelitzia or several Convallariaceae it grows and branches vigorously. 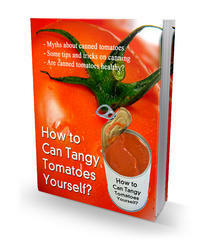 Usually, it grows only weakly and is short-lived (Figs. 6D, 8H). In some Tillandsia spp. it is only a small rudiment (Fig. 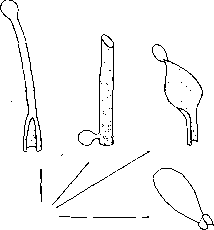 81), in Marantaceae it may fail to commence elongation growth, and the primary root is not initiated al all in Poaceae, Zostera, l.emnaceae, and Pistia (Fig. 8K).